Phantom of the Opera, Universal’s lavish 1943 Technicolor remake of the 1925 Chaney classic, was quite a departure from the studio’s usual classic monsters formula. A glittering, sparkling spectacle, even by today’s standards, the film is a full on musical extravaganza, unashamedly showing off its songbird co-stars against lavish sets and stunning camera stunts. 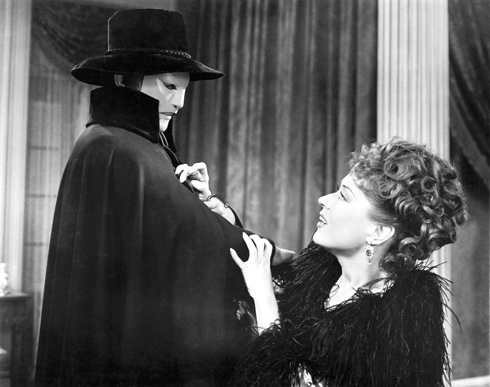 But its incubation had been a long one; a Phantom of the Opera remake had been mooted in the last, troubled days of the Laemmle regime, and when new Vice President Charles Rogers took the helm of the front office in 1936 he had intended to make it his first project, with Anatole Litvak due to direct. Excitement over the picture was rife, and Universal began earnestly preparing for the new production in November, 1941. Underplaying the important decision of who should be cast in the title role, they instead concentrated their efforts on securing the services of their bankable new talent Deanna Durbin for the role of Christine DuBois, but even with the promise of her ‘lucky’ director Henry Koster in the driving seat, Ms Durbin was unwilling to play opposite a Phantom – or anyone else, for that matter. She refused to duet, rejected the role and took her director with her, leaving Universal to fall on its laurels. In an act of gratitude for the director who had almost single-handedly saved the studio from bankruptcy with his hugely successful Abbott and Costello comedies, Phantom of the Opera was given, with some trepidation, to Arthur Lubin. Any fears were misplaced; Lubin displayed a flair and understanding for the project which is evident in the taut, slick mastery of the various ensemble pieces crafted into the whole of the pageant, the infusion of pathos and a perfect helping of melancholy, beautifully balanced with delightful moments of fun from a maestro who instinctively injects perfect comedic timing. Wolf Man director George Waggner was assigned to produce making a team, although criticised by some, formidable in the eyes of many. The romantic lead and top billing was given to handsome, blond baritone Nelson Eddy, fresh out of his final picture with MGM co-star Jeanette MacDonald, although he did object to dying his locks dark brown. “If it doesn’t look good on you, we can always wash it out,” quipped Lubin. 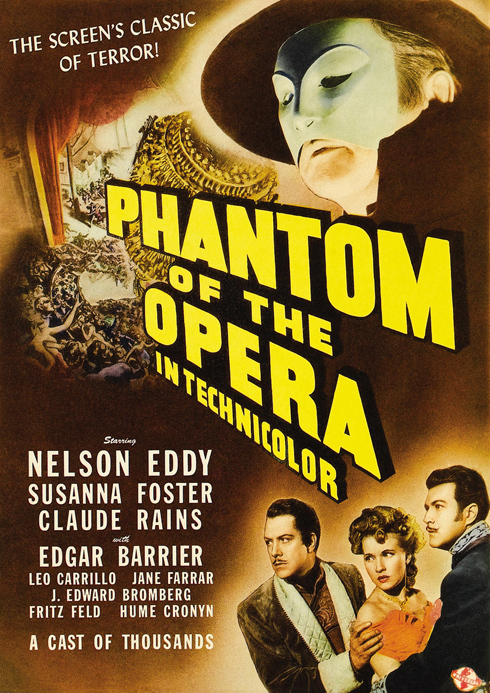 After a protracted, 14 month development cycle, Phantom of the Opera finally started shooting on the 21st of January, 1943 and, by the time it wrapped, stood Universal at $1,750,000. The replica Paris Opera House set, originally built for the 1925 version at a cost of $600,000 including construction and sound-proofing, was re-used after a redressing by art director Alexander Golitzen. 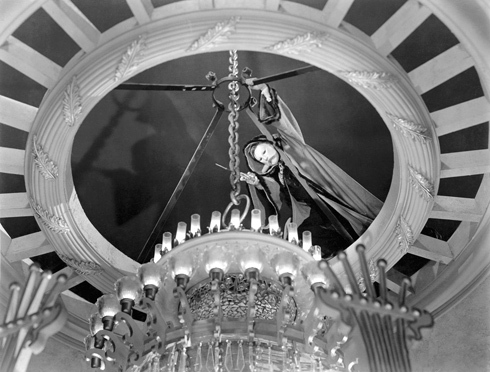 The set-piece chandelier had been dropped and destroyed in the filming of the Lon Chaney sequence, so a replica was made by copying fragments of Czech crystal, but this time the studio played it safe, dropping it on a wire to prevent damage; the chandelier was painstakingly taken apart, scattered across the auditorium and, when filming of the scene was completed, reassembled and stored for future use. The story was sanitised making the Phantom, Erique Claudin, a pathetic, kindly violinist dismissed from the Paris Opera when crippling arthritis prevents him from performing at his peak. Having spent all his money on mysteriously funding the singing lessons of the promising Christine DuBois, Claudin attempts to have his concerto published, but mistakenly believes the publisher Pleyel (Miles Mander) has stolen it. In a fit of rage, he strangles the man, only to have acid thrown in his face by assistant Renee Carson. In agony, Claudin repairs to the sewers under the Paris Opera House, where he begins his reign of terror in order to further the career of Mlle DuBois. His threats ignored, he wreaks murderous havoc, culminating in the plunging of the chandelier onto the unsuspecting audience. 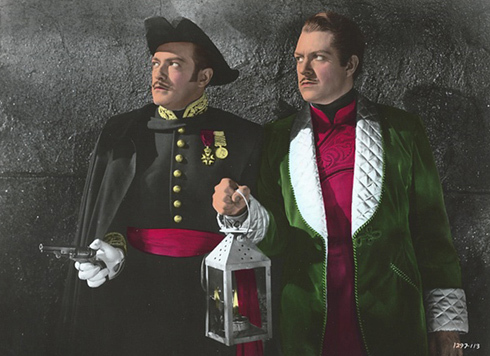 In the ensuing confusion, he leads Christine under the catacombs, pursued by her two love rivals Anatole Garron (Eddy) and Inspector Raoul Daubert (Edgar Barrier). In a ploy to tease him out of hiding, the Opera management (superbly played by J Edward Bromberg and Fritz Feld) arrange for the celebrated Franz Liszt (Fritz Leiber) to play Claudin’s concerto. 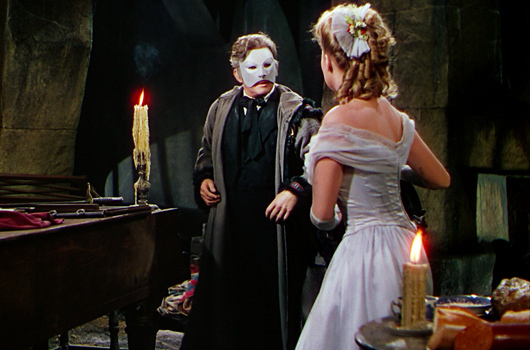 The Phantom plays along on his underground piano and a terrified Christine sings in accompaniment before finally yielding to the urge to unmask him just as her two suitors arrive to save her. A shot is fired, a wall falls on Claudin and the girl is whisked to the superstardom she has always sought in the operatic world above. 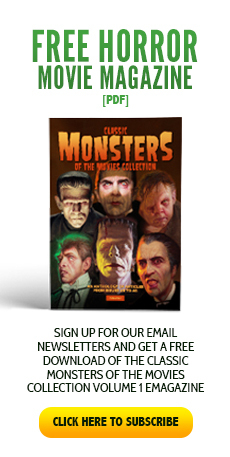 The film was a massive box office success, garnering five Oscar nominations and winning three: Best Colour Art Direction for Alexander Golitzen, Best Colour Photography for Hal Mohr and W Howard Greene, and Best Set Direction for Russell A Gausman and Ira S Webb, so everybody was happy except Lon Chaney Jr; the star had wanted nothing more than to inherit his father’s most celebrated role, but Universal never seriously considered him. He peevishly resented Rains for many years, almost believing he’d had a right to the part, but the Universal gods were implacable when it came to serious art. Phantom of the Opera’s original treatment had seen Claudin as Christine’s long lost father but, concerned about implications of a slightly incestuous nature to their relationship, the family ties were dropped, making the actual relationship a little confusing and difficult to work out in the finished film. 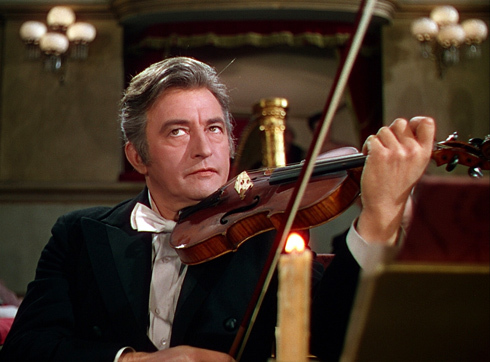 His masterpiece concerto is supposed to be based around an old folk song from Provence, but was really written for the movie by Edward Ward, as were all the Opera pieces save for the third act of Von Flotow’s Marta, with which the film opens. This was due to copyright difficulties and Universal’s unwillingness to pay for their usage, but the passages used were authenticated by William Von Wymetal, who had served as operatic advisor on the earlier Chaney version. 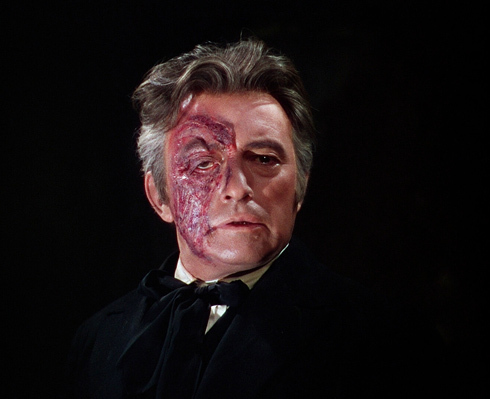 Phantom of the Opera is still a superb film today, its script remaining fresh and its excellent direction and camerawork ensuring it remains a joy to behold. 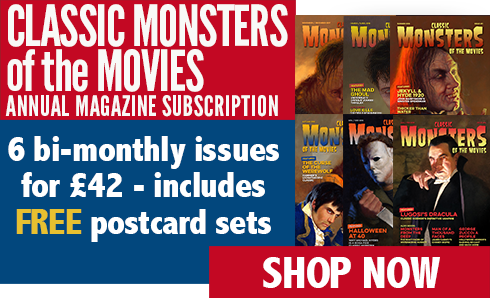 Although atypical as a Universal horror film of its era, it has rightly taken its place among the greats of horror, musical and comedy movies of all time. It is a timeless classic, and one which seems to appreciate with each passing year and new generation of audiences, testimony to what a strong ensemble cast and crew can really achieve when working tirelessly together. 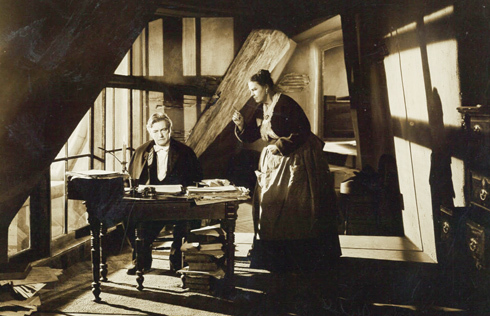 Although eschewing some of the horror of its 1925 predecessor, it has a romantic charm which has never quite been equalled in any subsequent version. 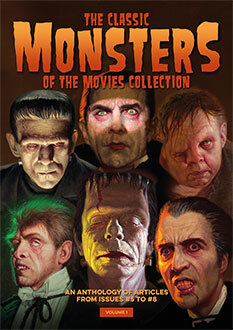 In short, it is one of the often overlooked yet true greats of Hollywood.